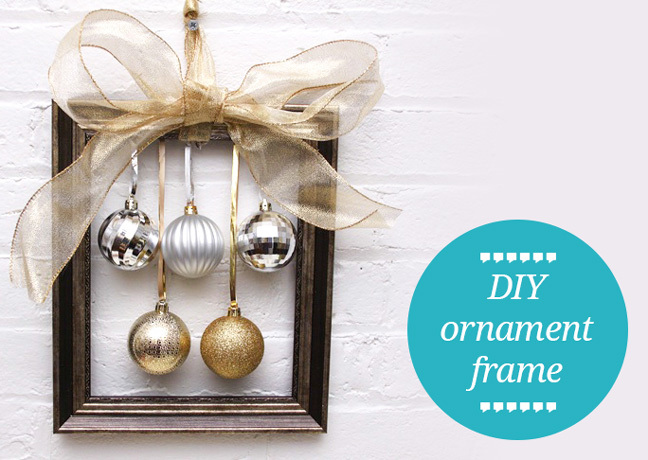 Ornament frames make a wonderful alternative to round Christmas wreaths. 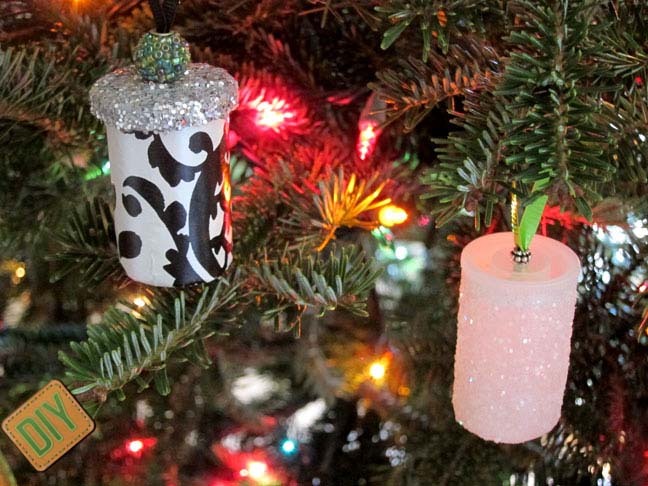 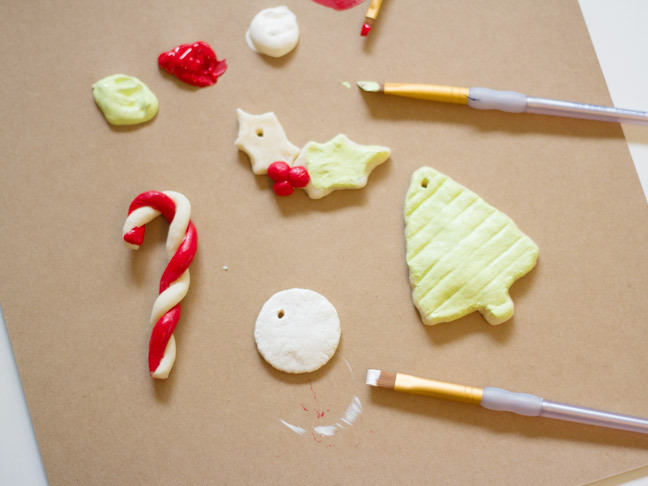 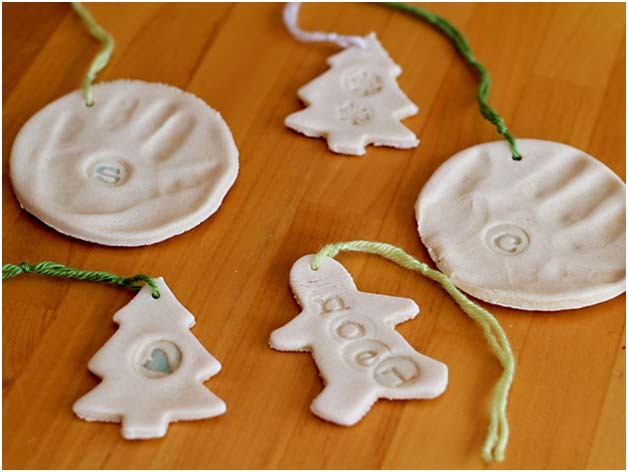 Add your most treasured ornaments to this DIY wall hang. 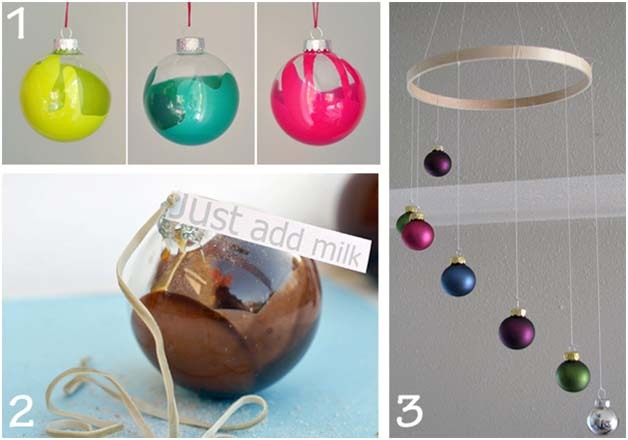 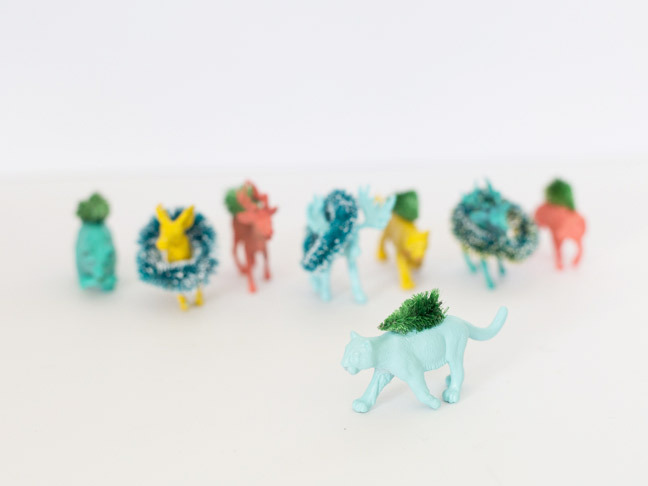 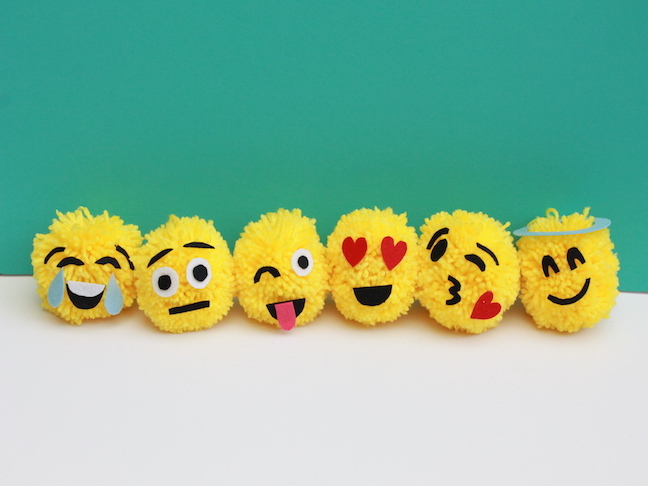 This makes a wonderful DIY gift.